It’s just been released, in time for the fall season, and it is filled with fun foods for celebrating every ghoul’s favorite holiday–Halloween. So, what’s included in it? Obviously, there are 55 fun recipes, covering a wide variety of foods from Adam’s Apple Pie to Zits, but what else? A lot of photos. Some pretty gross names too. I even have a few favorites among them. It’s a spicy combination of chipotle and cheese, and it’s delicious whether it’s on a goblin finger or a crunchy turd too! And speaking of turds, which my granddaughter called “poop” with a rather dubious tone until she tasted it,turned out to be her favorite. Her mother swiped the entire batch to take them home with them! 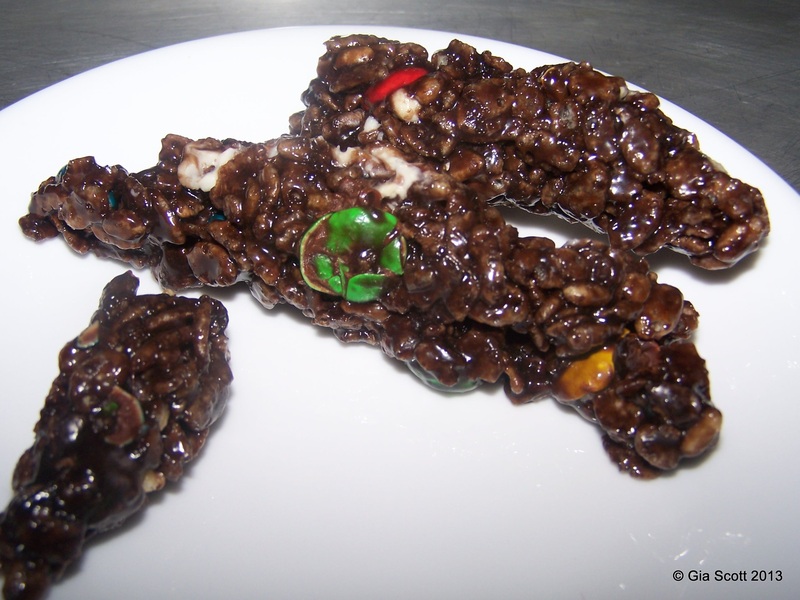 Turds are full of chocolate and are a sweet treat. 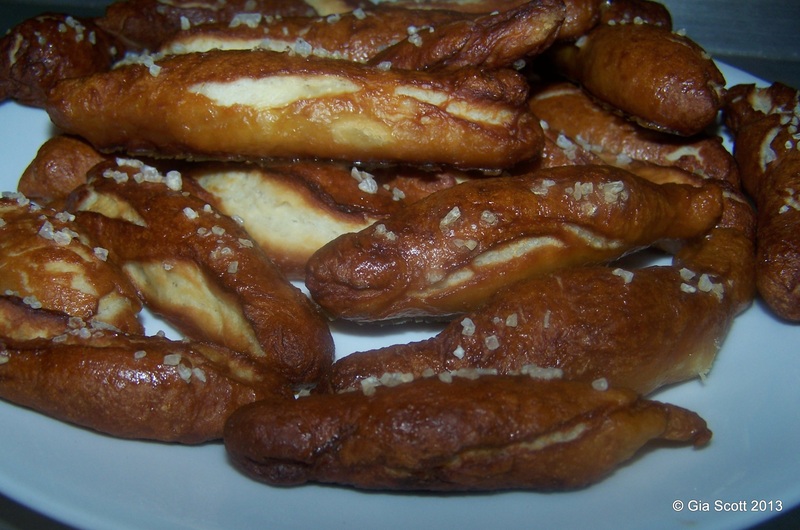 These sweet treats aren’t exactly a great combination with the dips, but there is another variety that is. 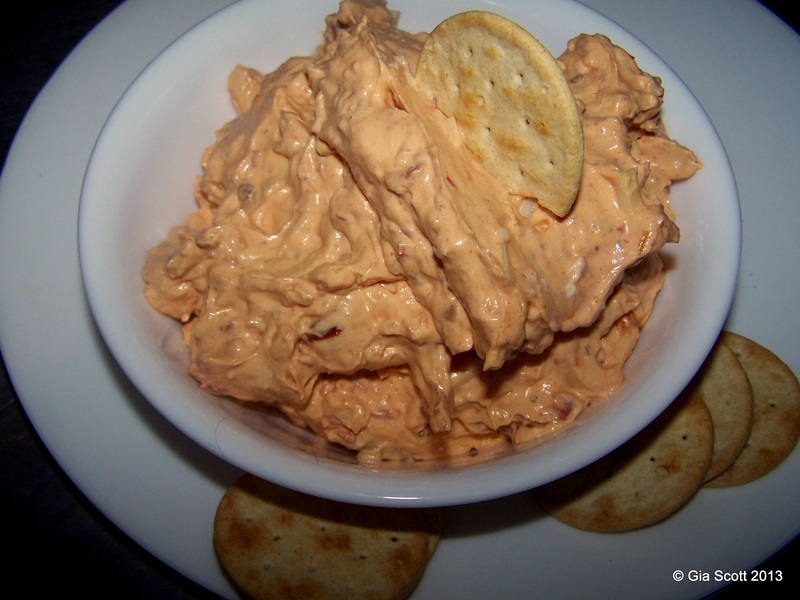 Crunchy turds go well with the many dips that make fall gatherings fun. Goblin fingers were also fun! Kind of gross too, in a horrifying kind of way. Don’t you just want to scrub these nails on goblin fingers? So don’t wait. 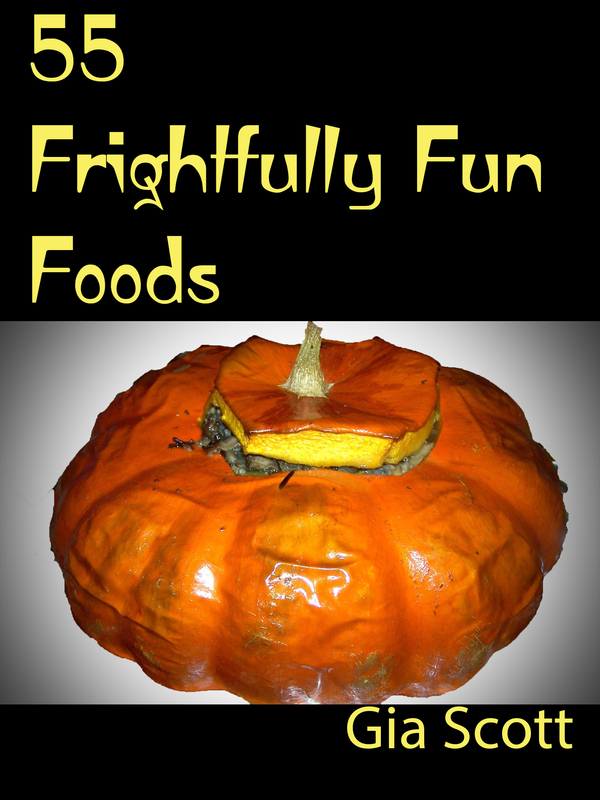 55 Frightfully Fun Foods is now available at Amazon for Kindle for only $3.99 right here. Best of all, digital books are instantly downloaded too. If you don’t have a Kindle or e-reader, there are also free apps to allow you to use Kindle books on your pc, Mac, iPhone, iPad, or Android. All of my cookbooks, as well as my novel, can be found right here. If you’d like to become a fan on my Facebook author page to get the latest news & promotions, that is found right here. 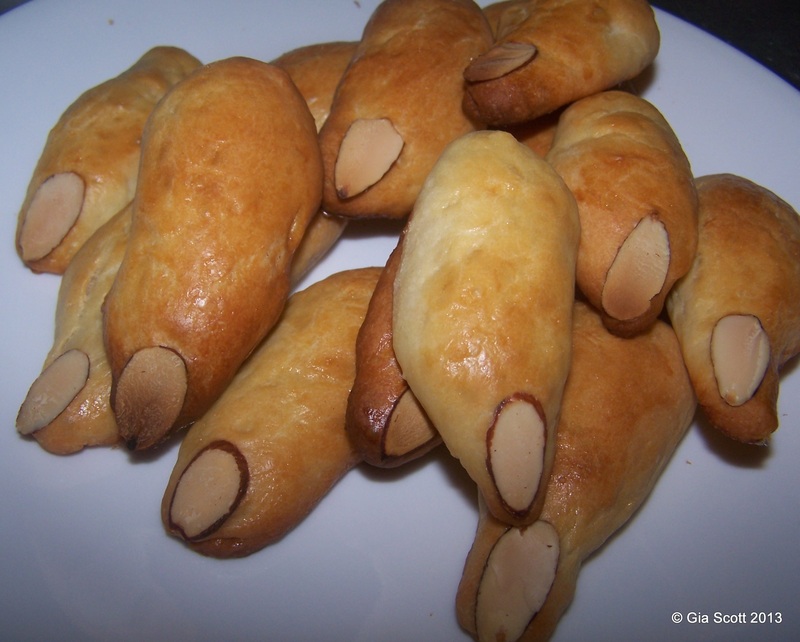 This entry was posted in Cookbooks, Easy, Entertaining, Holiday and tagged 55 Frightfully Fun Foods, cookbook, easy, family, gia scott, gross food, halloween, holiday, ideas, party. Bookmark the permalink.